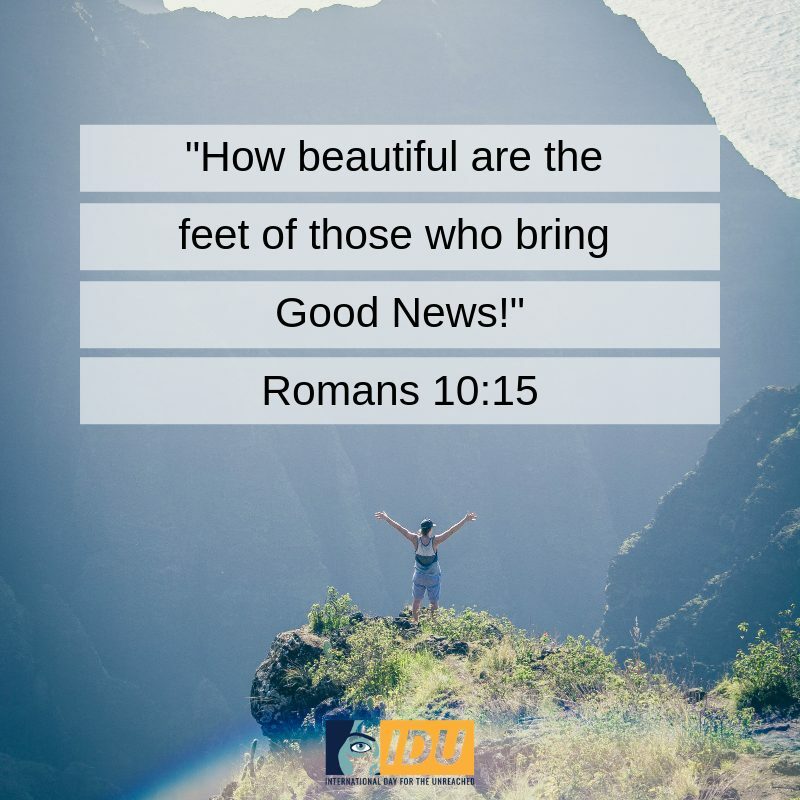 International (MNN) – Between Finishing the Task and the Alliance for the Unreached, the fulfillment of the Great Commission could be in sight. Or at least, every unreached unengaged group could be reached or engaged in as little as two years. Larry Andrews, President and CEO of Partners International, says he’s excited about the global engagement level of churches and ministries who are involved with and have adopted unreached unengaged people groups (UUPGs) through Finishing the Task. But, as the numbers drop for those who are currently UUPGs, the groups which remain have their own challenges when it comes to Bible translation work. “Those last couple of hundred are really difficult groups. 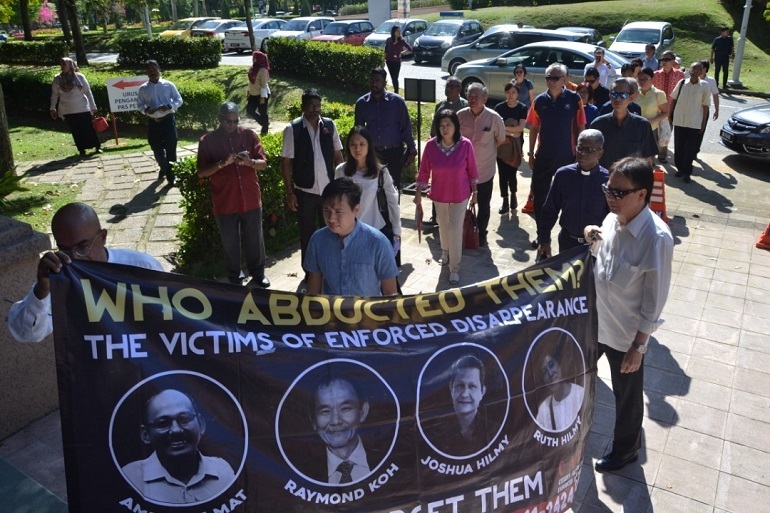 I think there’s a caution that I have about how that relational connection with these organizations is going to happen because reaching those groups will take a relational, intentional effort that, hey, it might take more than two years,” Andrews says. Andrews, who also serves with Alliance for the Unreached has a vision for every church in the United States to be a part of fulfilling the Great Commission. “Every Christ follower is required to fulfill Christ’s mission. This passionate call to have every church engaged, every Christ-follower engaged, is one that the Alliance for the Unreached is all about,” Andrews says. One of the ways Alliance for the Unreached raises awareness is through the International Day for the Unreached (IDU), which takes place on Pentecost Sunday. The day is devoted to learning about and praying for UUPGs. However, in the past, the Alliance has focused on raising awareness. Now it is time for action and revival. Jesus calls His people to personally engage with the Great Commission. Therefore, Andrews says it is time for every church to take steps towards fulfilling the Great Commission. However, Barna Research reports only 49 percent of the Church in America knows about the Great Commission. “The Church in America essentially needs to be woken up. We’re asleep at the wheel and how do we prayerfully move the 51 percent of churches out there to engage and to be part of the work that Christ is doing across the world. It’s sad from one perspective, at least how I look at it, because part of finding joy in Christ and really having an intimate relationship with Him, is doing, being about the things that He cares about the most,” Andrews says. Pray for God’s guidance for ways the Church in American can engage with the Great Commission. Ask God to reveal ways to get involved. For example, Andrews’ church began the process of collaborating with partners in North Sumatra about three years ago. Through this work, his church has become engaged with reaching the unreached in efforts to help fulfill the Great Commission. Pray God would lead His churches in how he wants them to get involved, too. 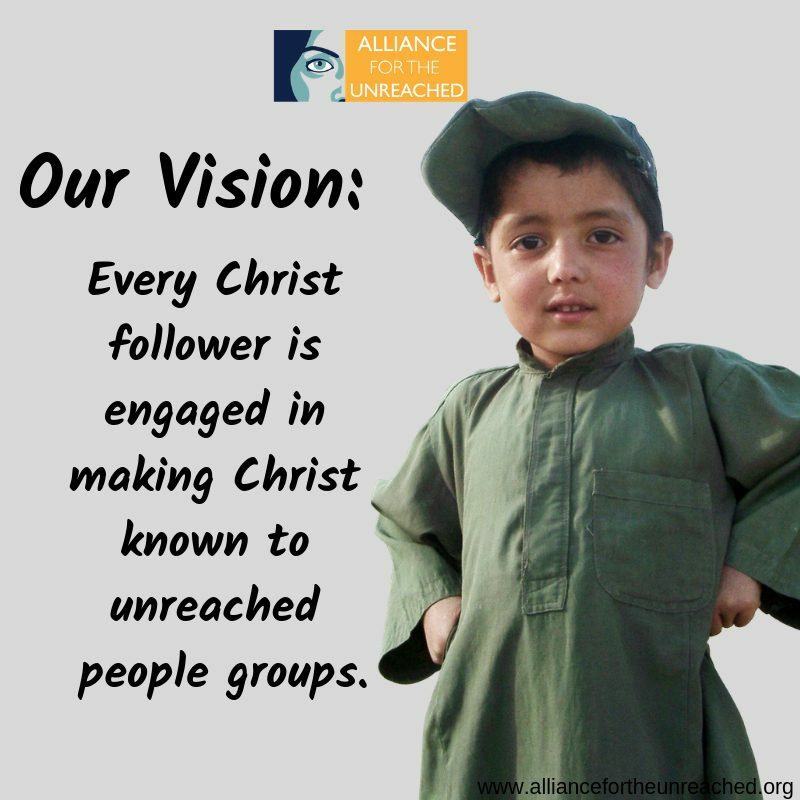 Get involved with Alliance for the Unreached here! *Final quote omitted and paraphrased at the request of the source. Pray for God’s guidance for ways the Church in American can engage with the Great Commission.